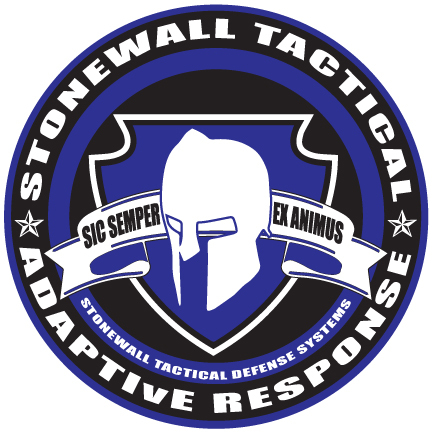 Welcome to Stonewall Tactical Defense Systems where our goal is to give you the highest quality training possible. We are constantly updating our courses to reflect the latest scientific methods out there to help you learn. That is the key. There are too many programs out there to day that will just teach you a bunch of techniques. We can actually teach you how to learn and how to adapt and flow in stressful situations. We offer proactive programs for law enforcement, security, and civilians. Our instructors are highly qualified in there fields. Take a look around the site and read about our courses. Check out some articles. Even play a couple games to kill some time. Feel free to drop us a line on out Contact Us link with any questions. We're here to help you. Real Solutions For Real Problems!